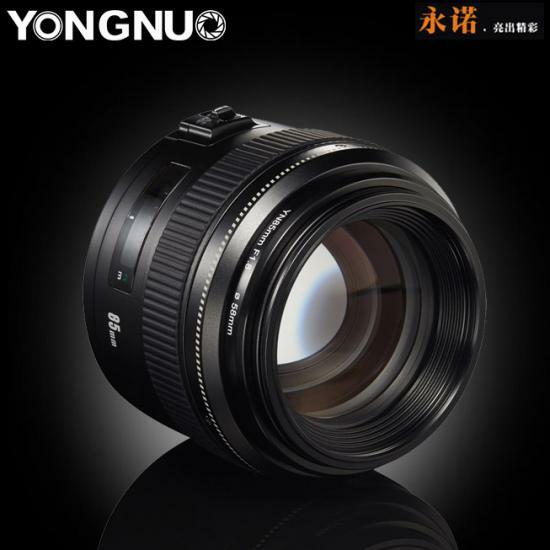 This entry was posted in Uncategorized and tagged Yongnuo lens rumors, Yongnuo YN 85mm F1.8 lens on December 7, 2016 by admin. 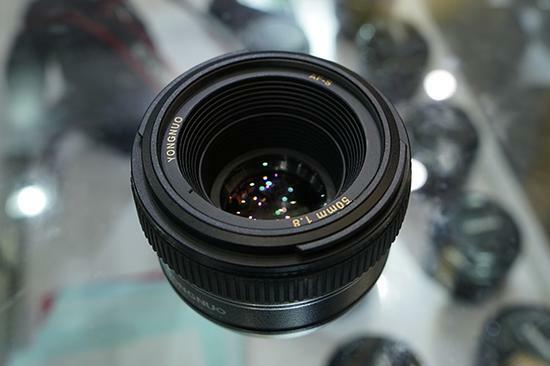 This entry was posted in Uncategorized and tagged Yongnuo lens rumors on November 1, 2016 by admin. 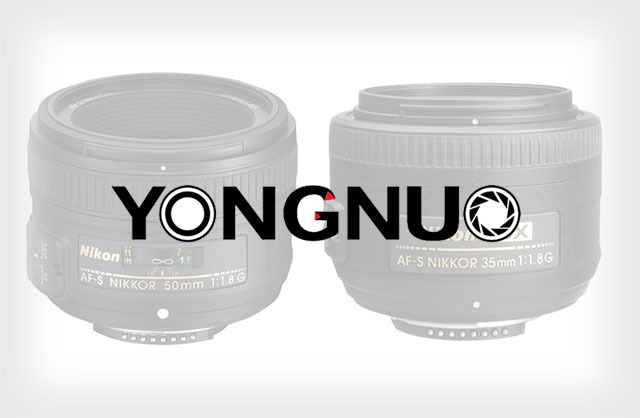 This entry was posted in Uncategorized and tagged Yongnuo 50mm f1.8 lens, Yongnuo lens rumors on May 17, 2016 by admin. 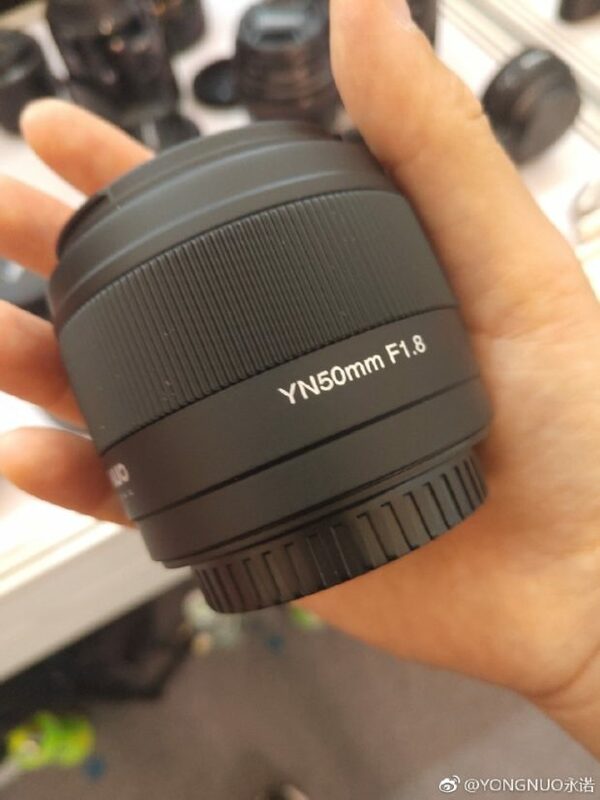 This entry was posted in Uncategorized and tagged Yongnuo 50mm f1.8 lens, Yongnuo lens rumors, YONGNUO YN35mm F2 Lens on July 11, 2015 by admin. 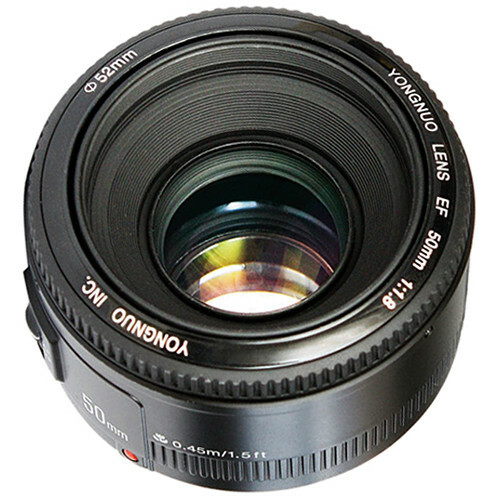 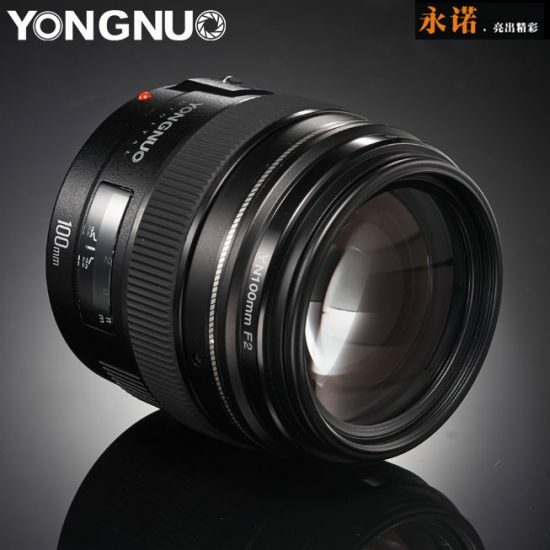 This entry was posted in Uncategorized and tagged Yongnuo 50mm f1.8 lens, Yongnuo lens rumors, YONGNUO YN35mm F2 Lens on May 23, 2015 by admin.